If you are in search of a versatile and spacious new vehicle that can keep up with your family's busy lifestyle, then give the all- Honda Pilot a close look. 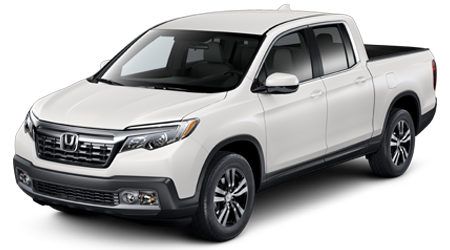 The Pilot is a smart choice for families because it seems the more kids you have, the more you will appreciate Honda's largest, and only three-row SUV. 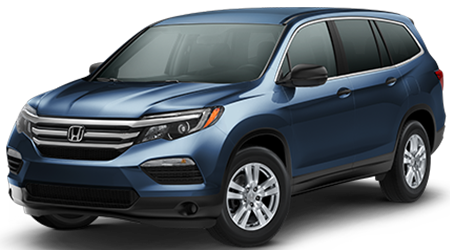 It is still versatile, roomy, and incredibly safe, but this year's Honda Pilot has a new sleeker look that sets it apart from the aging competition. The complete redesign wasn't just to give it stunning good looks; the latest version of the Pilot can now seat up to eight passengers! 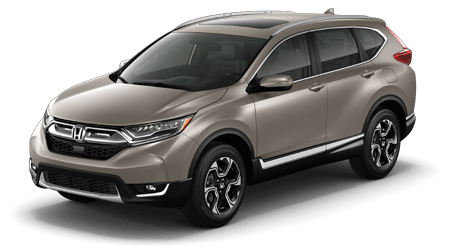 While the stylish, boxy shape of previous Pilots can still be seen in the new design, the all-new Pilot has added a larger, aggressive front grille, shapely new taillights, and a sleeker roofline than the outgoing 2015 model. You have got to experience the new Pilot in person to see how both the interior and exterior have been upgraded. 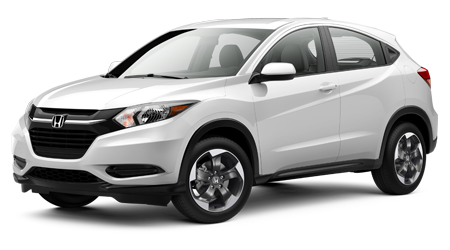 To see the Pilot SUV near Melbourne, Viera, Titusville, Rockledge, and Cocoa Beach, visit Space Coast Honda in Cocoa, FL. 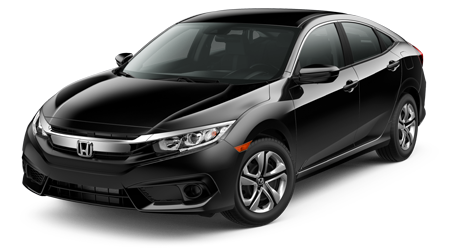 We have been selling and servicing Honda vehicles for years, and the latest Pilot is one of our most anticipated arrivals in recent years. In short, it's the perfect family hauler for 2016 and beyond. 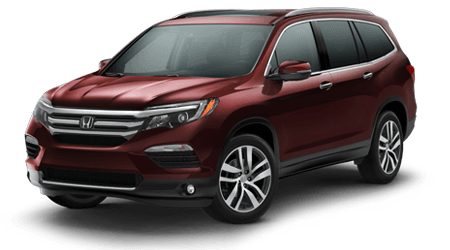 We would like to invite you to Space Coast Honda for an exciting test drive of the 2016 Honda Pilot in Cocoa, FL. The cabin of the luxurious 2016 Honda Pilot mid-size SUV is quite cavernous. With comfortable seating for eight passengers, along with room for an 82-quart cooler behind the third row of seats, this is truly one spacious family hauler! When the second and third-row of seats are folded downward, the Pilot provides a jaw-dropping 109.2 cubic feet of cargo space, or enough space to transport cargo for the entire family. The interior is noticeably plusher with soft-touch materials and bolstered seats throughout the cabin, but the real kicker is the second row's available captain's chairs, which are incredibly comfy, to say the least. 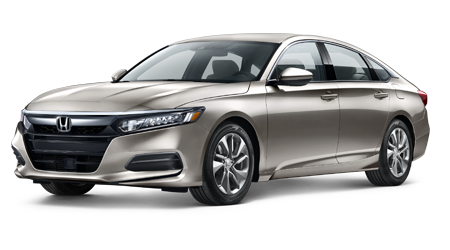 Rear-seat passengers will certainly appreciate the rear entertainment system with DVD or Blu-ray disc player, displayed on a vivid 9-inch screen. For the driver's convenience, the 2016 Pilot includes an ingenious touch-screen audio system that allows you to touch and swipe your way through all its audio controls. There are high-tech safety features onboard the Pilot, too. For instance, even when in reverse, the new Pilot is forward-thinking, thanks to its multi-angle rearview camera that gives you three different views: normal, top-down and wide (or fisheye). 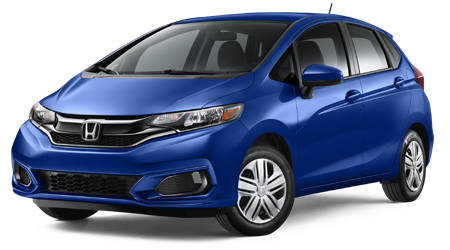 Beneath the hood of every Pilot is Honda's workhorse 3.5-liter V6 engine, which generates an incredibly capable 280 hp and 262 lb.-ft. of torque. 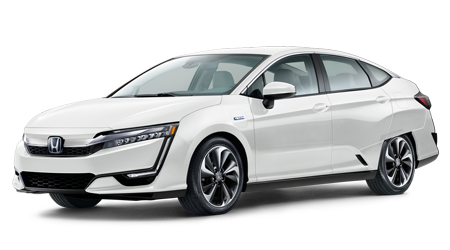 Power can be delivered to either two wheels or all four, thanks to standard 2WD and Honda's available all-wheel drive (AWD) system. The 2016 Pilot was clearly designed for drivers and families who have many adventures in mind. Pilot SUVs equipped with all-wheel drive (AWD) can tow up to a whopping 5,000 pounds; even the front-wheel drive models can pull 3,500 pounds. 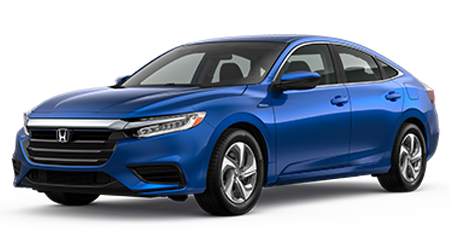 The popular Pilot LX, EX, and EX-L models equipped with 2WD get up to an EPA-estimated 19 miles per gallon in the city, 27 mpg on the highway, and 22 mpg combined rating, which is mighty impressive for such a capable sport-ute! 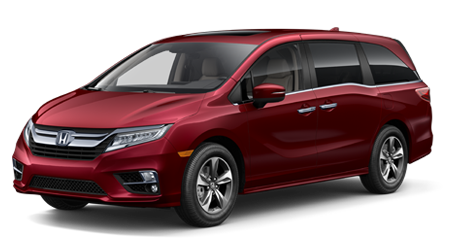 If you step up to the Pilot Touring or Elite trims, you will find a standard 9-speed automatic transmission that is silky smooth and oh-so-efficient; these 9-speed equipped Pilot models achieve up to 20 mpg in the city, 27 mpg on the highway, or 23 mpg in combined city/highway driving. 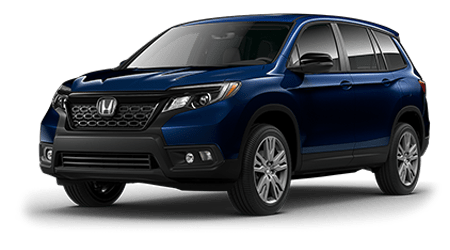 You owe it to your family to come and experience the 2016 Pilot at Space Coast Honda, where we have a large inventory of Pilots in all trim levels, including the LX, EX and EX-L, and breathtaking Elite and Touring models. We cater to drivers from Cocoa, Melbourne, Viera, Titusville, Rockledge, and Cocoa Beach, so drop by soon. Our customer service is top-notch and our prices are low! Come in for a test drive so that you can fully experience all that the Honda Pilot has to offer. You can shop our complete inventory online, here on our website as well. In fact, while you are browsing our inventory of Pilot SUVs, you can also get pre-approved for a new auto loan, value your trade-in vehicle, and much more. 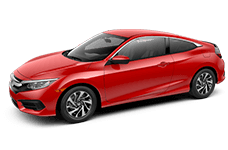 As a full-service Honda dealership, we have a dedicated Honda auto service center on-site at our dealership; our service team will keep your Honda vehicle running like new for many years to come. 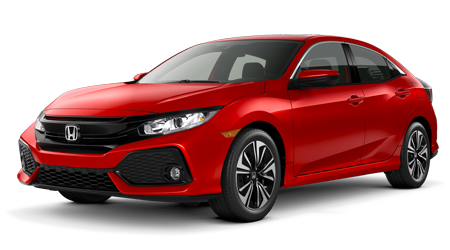 The entire sales staff here at Space Coast Honda looks forward to helping you and your family find the perfect vehicle for your lifestyle and budget. Stop by today!